There are pubs and then there are iconic pubs. 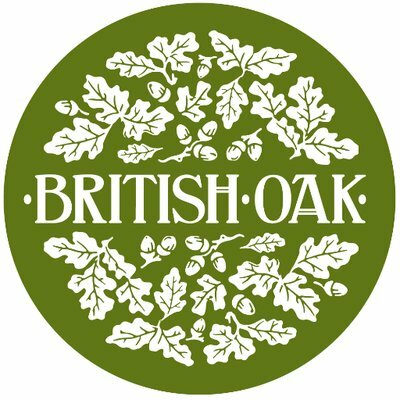 The grade 2 listed British Oak certainly falls into the latter category. Built in its current form in 1926 it stands as a cornerstone of the community in Stirchley, its 1920s architecture and the position at the heart of the high street makes it stand out as a landmark building. Discerningly refurbished, many of its outstanding features have now been revealed in all their former glory. The oak fireplaces that were once covered in dark paint have now been restored and polished so that the warmth of the original wood brings atmosphere and drama to each of the 5 rooms, all of which have been redecorated in a style that is in keeping with the tradition of this great pub, but given a modern contemporary feel.